The Real Estate Industry accounted for $171,017 million or 14.5% of the Gross State Product in 2011. It generates a multiplier impact. There you have it! Real Estate has always been the pillar of our economy! Are you ready to purchase? We are here for you as Real Estate Makes A Dramatic Comeback! 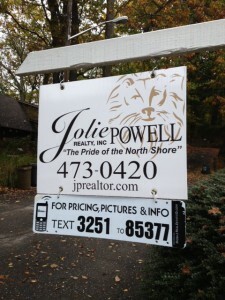 JOLIE POWELL REALTY….THE REAL ESTATE BOUTIQUE PROVIDING EXCEPTIONAL CUSTOMER SERVICE!